The Keeley Holy Fuzz is being relaunched for another limited run, and because the parts used are in limited supply, you might need to be quick off the mark to order one. The Keeley Holy Fuzz was sold in at least production run that I can remember (there may have been more, I lose count with these things). The first run ended when the Germanium OC75 transistor Keeley used ran out. 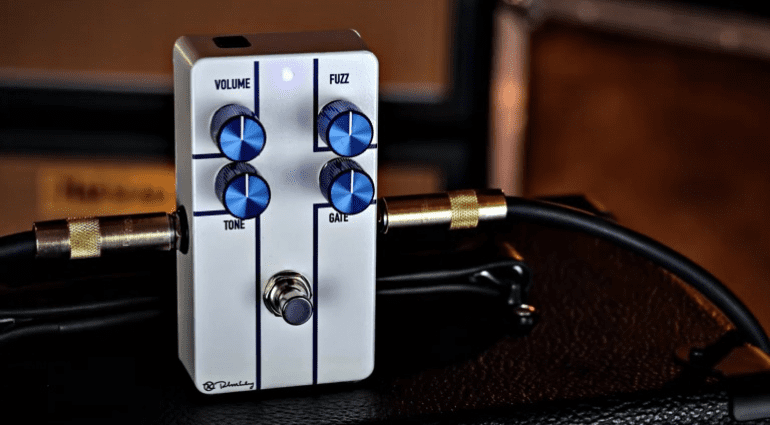 We’ll see the same limitation with this latest incarnation of the Holy Fuzz, according to Keeley, which will will stop as soon as the parts dry out. Keeley has found a suitable stash somewhere, it seems, that will be sufficient for a sizeable amount to be built. But if you really want one, don’t wait too long to place your order, as they will inevitably sell out. It’s a term used frequently with fuzz pedals, the Velcro sound is available here, with a Gate control on the front of the Holy Fuzz used to give you that ripped, velcro-like stuttering tone. 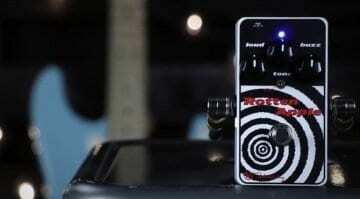 The rest of the Holy Fuzz’s controls comprise of Volume, Gain and Tone, making it easy to work with. 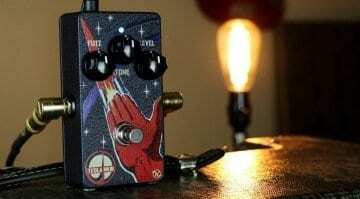 You’ll be able to use the Holy Fuzz on guitars, but routing your other gear through this might be a lot of fun, too. Check out Keeley’s demo videos below for some examples of this box in action. 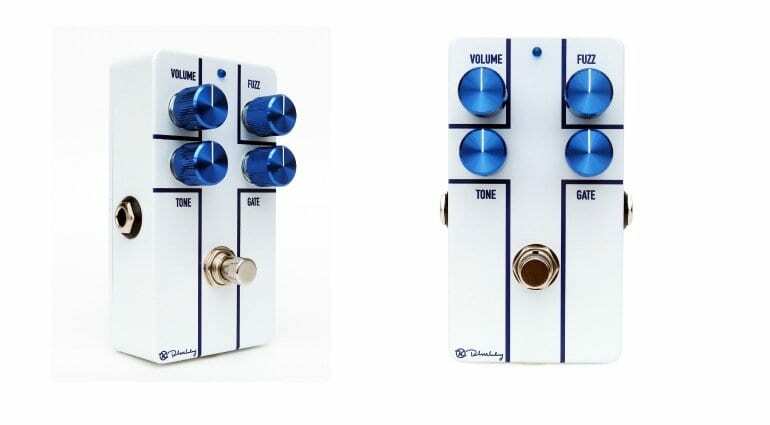 Of course, I do love a fuzz pedal and would probably go for one of these, but I already own a ZVex Fuzz Factory, which you can buy anywhere these days and isn’t a ‘limited run’. 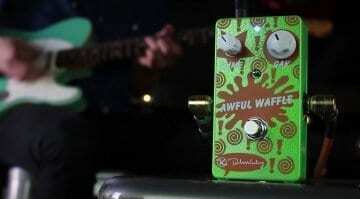 So why would I buy a Holy Fuzz? My only issue with this pedal is that it’s another ‘limited run’, but doesn’t really offer anything that isn’t already out there on the market today. So is it all just hype? Or does it actually offer something I truly cannot get elsewhere? Time will tell. I don’t think it is just marketing tactics, but I do wonder if there’s anything about this edition that makes it ‘rare’. 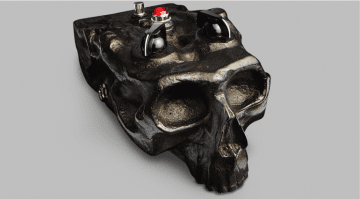 Dr No Skull Fuzz limited edition: Off your head on fuzz?